We are open Good Friday, closed Easter Saturday and Monday. Deliveries are available to all UK postcodes and Continental Europe. We are open 6 days a week Mon-Fri 9:00am to 5:00pm Saturday 10:00am to 1:00pm. 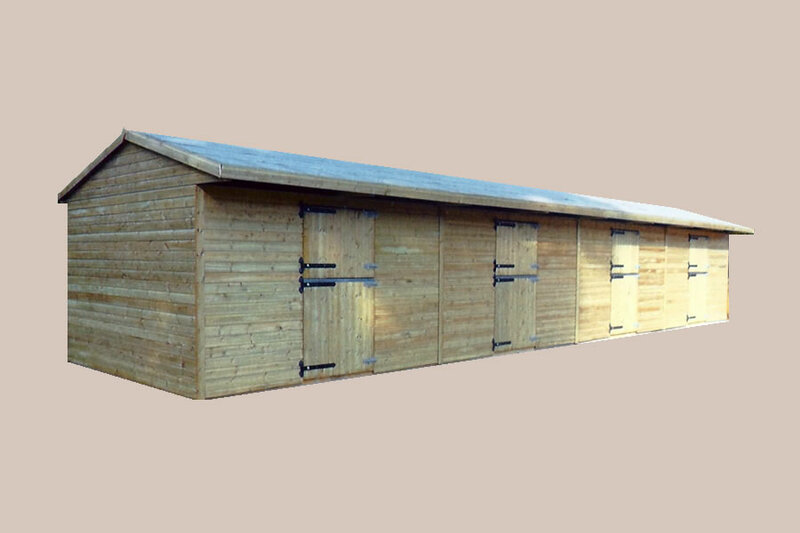 We have been manufacturing Timber Stables and Field Shelters since 1983, you are welcome to come and visit us to discuss your requirements. "We just wanted to let you know how pleased we are with our Post & Rail Fencing and Field Shelter. The Field Shelter is up and looking very good. It was easy to assemble and is of excellent quality. Thank you so much for all your help, advice and for arranging it all to be delivered to the Isle of Wight, Fantastic service. 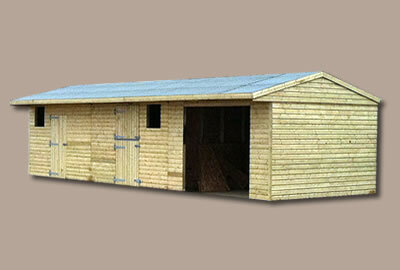 We are happy to recommend you and will of course order again should we need anymore timber products." 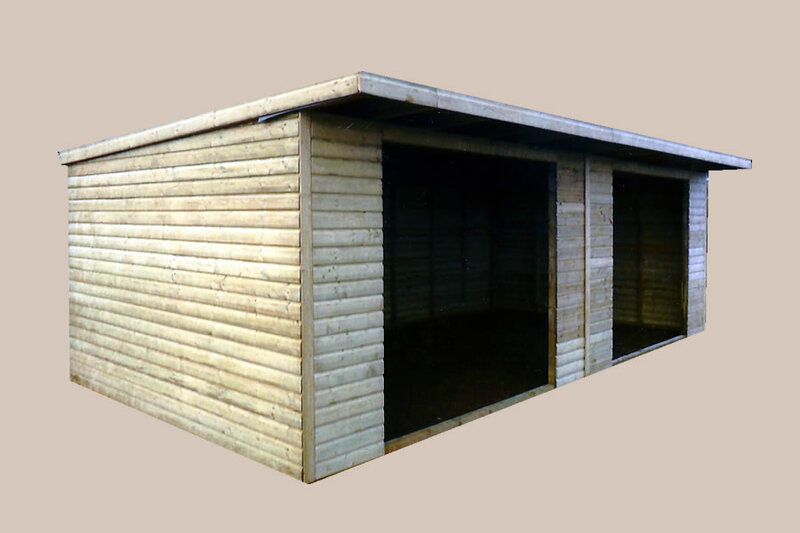 "We are really pleased with the Field Shelter that you supplied to us, my husband has made it into a dog kennel for his working dogs, it's perfect especially with this hot weather it is nice and airy and cool for them. 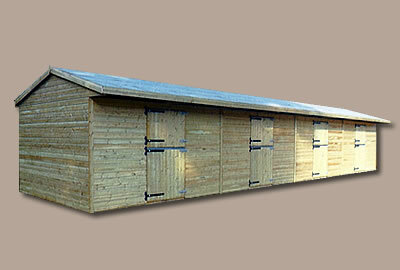 We look forward to receiving the 12 x 12 Stable that I ordered yesterday, the service is brilliant." "This company is highly recommended. Product is first rate and absolutely amazing customer service. Thanks for always going the extra mile Steve, it's very much appreciated." 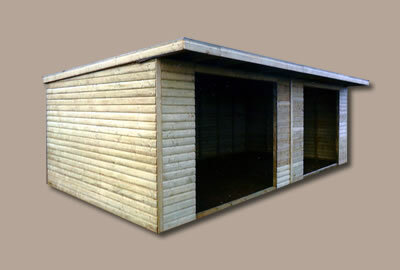 "I bought a block of 4 stables from Foster Fencing last year and have to say they are just what I asked for. The quality is very good and just as described by them. Considering the awful wet winter we had they have held up remarkably well, no damage whatsoever. 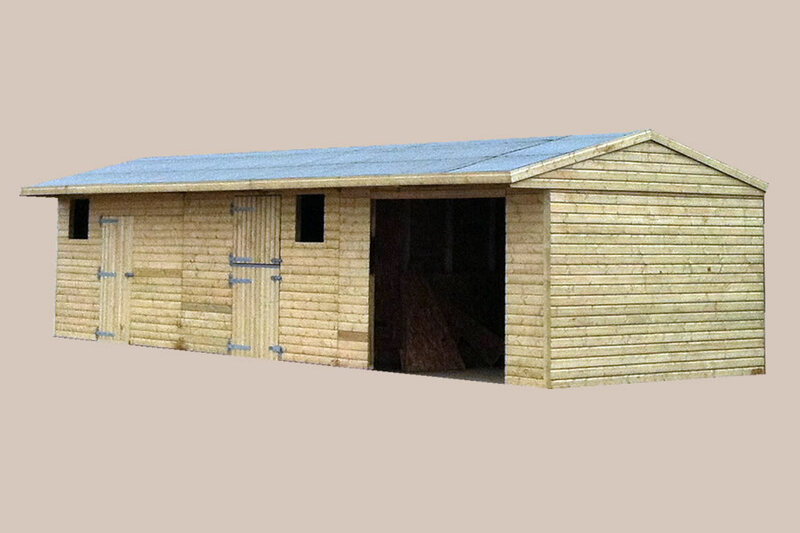 I am very pleased with them and would definitely buy from them again and recommend to anyone thinking of buying Stables or Fieldshelters at a remarkable cost effective price." "Four years ago Foster Fencing supplied me with 10 Stables which were of high quality wood and are home to some very large horses. These stables have had a yearly clean and coat of preserve and still look as good as new. Last year we decided to buy a Field Shelter which again was supplied by Foster Fencing, this was delivered and assembled in just one weekend. Foster Fencing always give good service and offer advice when needed, I would highly recommend them." 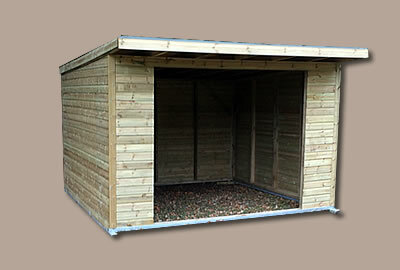 "I have just assembled a 24' x 12' Pressure Treated Mobile Stable that you have delivered ans I'm pleased to say the quality and price was much better than the one it is replacing." "Recently you delivered a 20' x 12' Field Shelter. I was very impressed with the build quality and very competitive price that I decided to order another one with yourselves."